The role of executive producer is crucial to the success or failure of any show, especially in the hyper-competitive Breakfast and Drive shifts. Starting with a poll of Radio Today‘s audience, we collated a list of the best EPs going around at the moment. The list of nominees for public vote included submissions by representatives of the three major FM networks; Southern Cross Austereo, NOVA Entertainment and Australian Radio Network. The final list has been compiled with the input of the results of our poll, as well as consultation with industry figures, and finally taking into account the competitiveness of each station’s format and survey success in the first three books of this year. Here are Radio Today’s Top 10 executive producers in metro FM radio right now. It should come as no surprise that the man behind Sydney’s most successful Breakfast show Kyle and Jackie O comes in at #1. 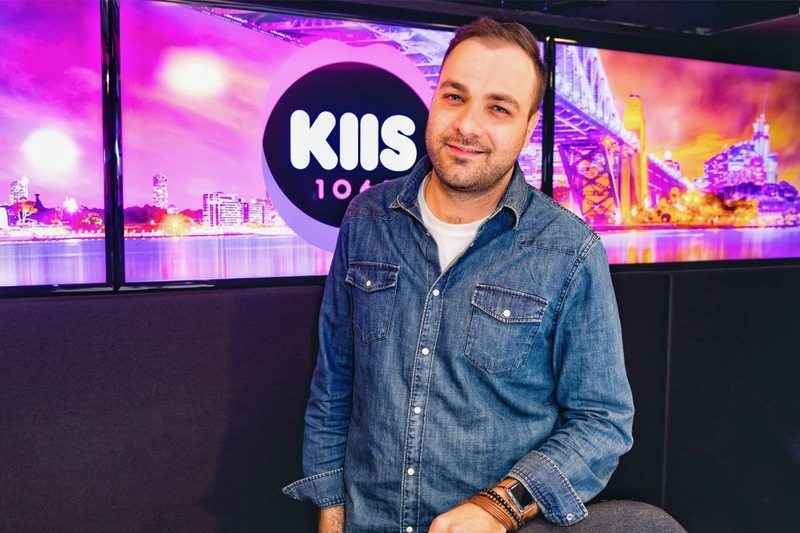 Widely considered one of the best ‘true’ EPs still left, Bruno Bouchet’s KIIS 106.5 Breakfast team show no signs of slowing despite over a decade as a duo. They finished Survey 3 as Sydney’s #1 FM Breakfast show by some margin. 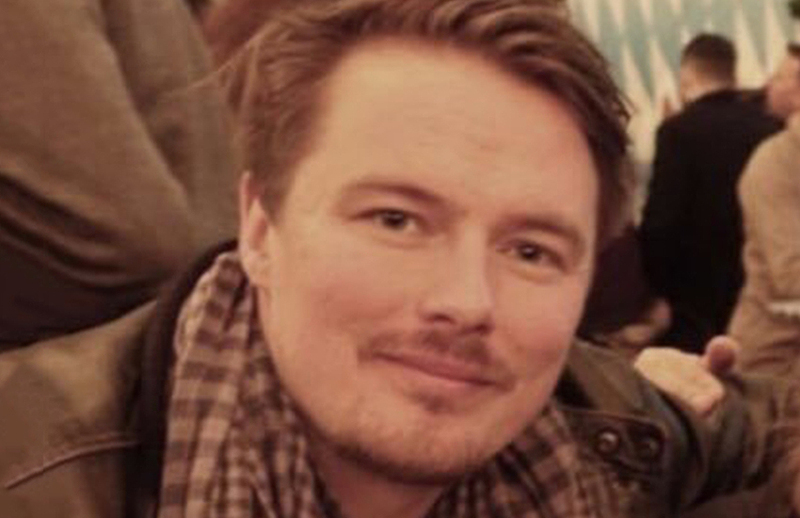 After spending time producing Dan and Maz on 2DayFM, and later Merrick and Australia on Triple M Sydney, SCA stalwart Leon Sjogren joined Fox FM Breakfast in 2017. His tenure has seen Fifi, Fev and Byron remain top of the tree on Melbourne Breakfast, maintaining their lead in the FM ratings in Survey 3. Sacha French has been with Hughesy and Kate since their inception on Nova 100 Breakfast in 2001. She followed them across to KIIS in 2014 and to the Hit Network for 2018. Filling Hamish and Andy’s shoes in the Hit Drive slot was never going to be easy, but Hughesy and Kate have secured the #1 spot in Melbourne and #2 in Brisbane as of the most recent radio ratings. 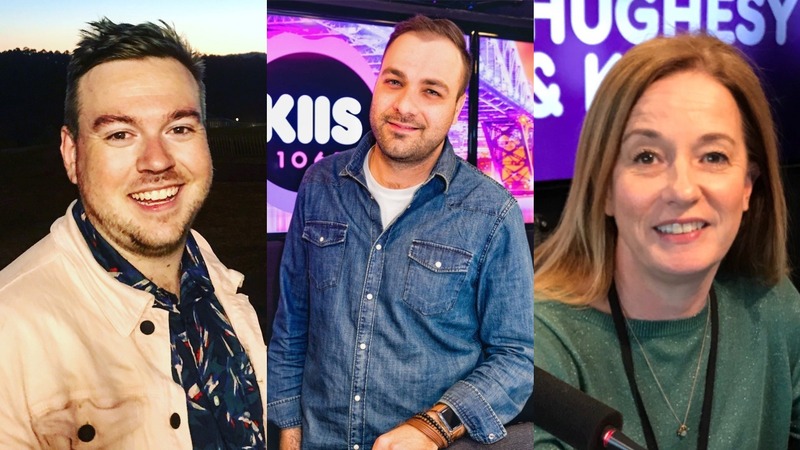 Having spent time as EP for the Kyle and Jackie O show on KIIS FM, it comes as a little surprise that Nova’s National Drive show Kate, Tim and Marty has continue to go from strength to strength since Nic McClure came on board in 2017. As of Survey 3 the show is #1 on FM in Brisbane and Adelaide, and #2 in Perth and Sydney. 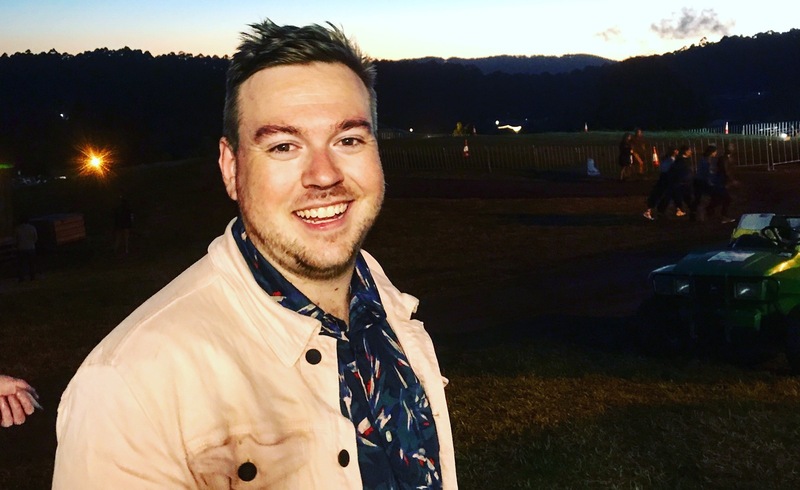 Perhaps still best-known for his exploits behind Drive royalty Hamish and Andy, Sam Cavanagh has remained with Southern Cross Austereo in 2018. This year has seen Sam take on a new pair of old heads in Jane Kennedy and Mick Molloy, and in proof that you can teach old dogs new tricks, Kennedy Molloy is off to a promising start this year (7%+ in Sydney and Melbourne, over 10% in Brisbane and a massive 16% share and top spot in Perth). 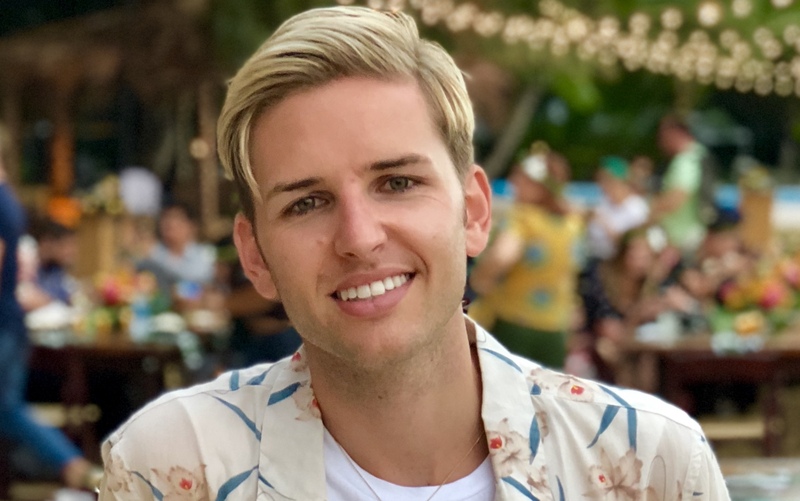 Joining a show that industry legend Jay Mueller took to #1 and made into a legacy would be a huge challenge for anyone, but Michael James has stepped up this year on The Hot Breakfast. Between wrangling Eddie McGuire and welcoming Wil Anderson to the team, James has overseen the show finish in equal third spot in Survey 3 with 7.7% (+0.8). 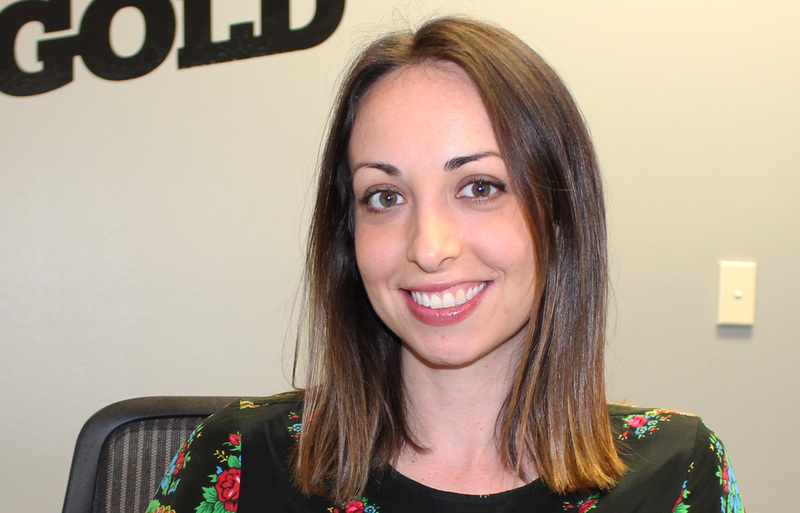 Samantha-Rose Spence has been with Nova 106.9 Breakfast as EP since 2016, having previously worked as an integration manager with the station. 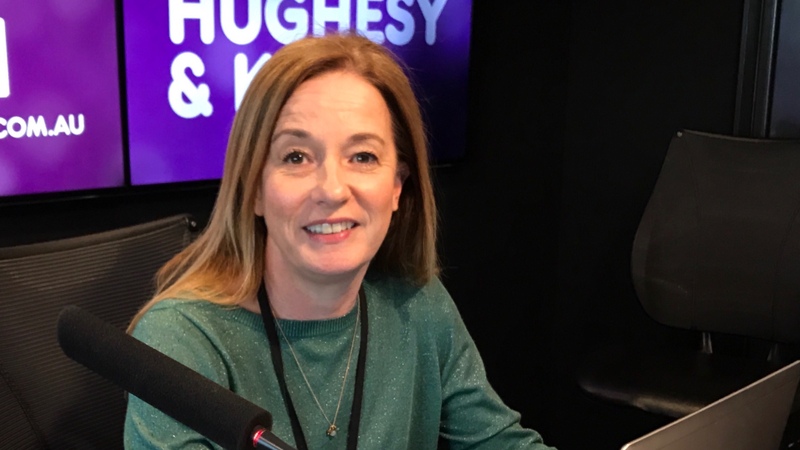 Impressively, she recently took Ash, Kip & Luttsy with Susie O’Neill to the #1 spot for FM Brisbane Breakfast in Survey 3 with 12.6% (+1.1) in what remains one of the nation’s most competitive Breakfast slots. 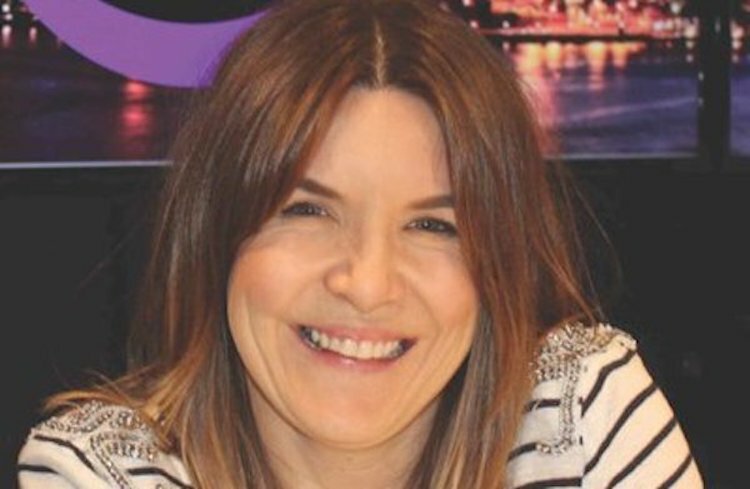 Laura Bouchet has helmed Jonesy and Amanda’s Breakfast show as EP for almost seven years now and has been a key figure in turning the show into a Sydney institution. She’s worked on the show for more than 12 years in total, and as of Survey 3, Jonesy and Amanda continue to dominate the ratings for People 40-54 and People 55-64 on the FM band. 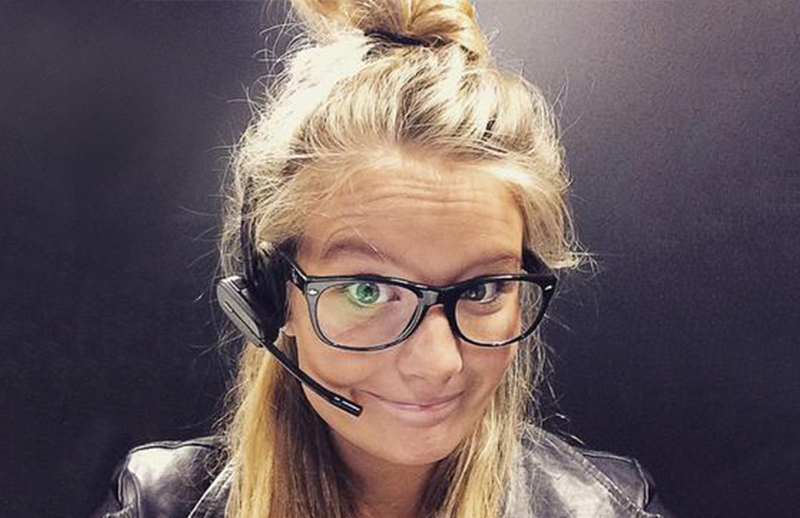 Formerly the assistant producer for Hit107’s Amos and Dani Breakfast show, Alice James has been EP of Triple M Adelaide’s Breakfast show Roo and Ditts for three years now. In Survey 3 Alice continued to take the good fight to traditionally dominant Mix, with Roo and Ditts emerging in 2nd place. 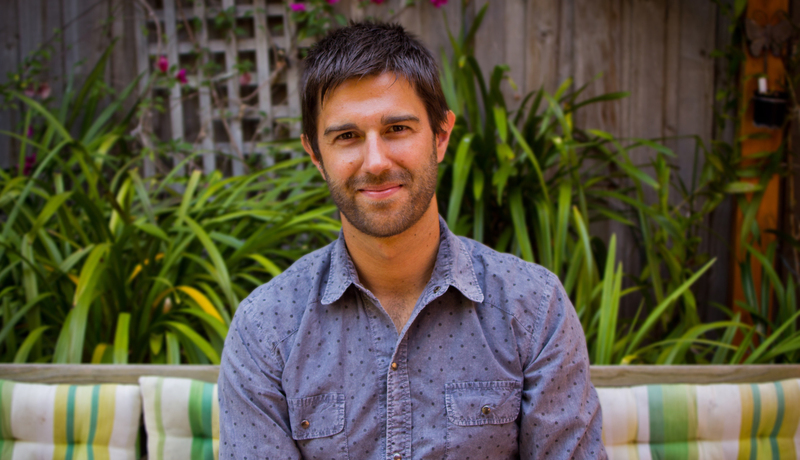 As executive producer of one of the great Nights shows in Smallzy’s Surgery, Zach La Cava spends his time securing the interviews with the world’s biggest stars and collating the best local and international content around the world for Kent Small’s consistently high-rating, nationally-syndicated show on the Nova Network. I think there are a lot of people involved in helping the EP’s that deserve recognition. How can Sam not be number one ? Interesting list. Some really breathed new life into a long-running show (Bruno an obvious choice) while others are riding the coattails of some great work from the producers they replaced. So good to see Sacha receive credit for years of hard work as well. There’s a couple of names here who also rode on the coat tails of brilliant talent. It always gets down to the front line – the people on air. Nice that Zack got mentioned. Smallsy has a quality show. Onya Zack only non breakfast or drive show to be voted. It is good to see some fresh new names on the EP list. Being an Executive Producer is a good base for becoming a CD. Breakfast is everything the rest just follows. Go the James family! MJ & Alice, brilliant. @Teneille – I think @Mark is talking about the Bouchet’s. They’re the married couple. What about Sydney’s Grill Team. And what about 2DAYFM those EP’s have endured a lot over the past 4 years. 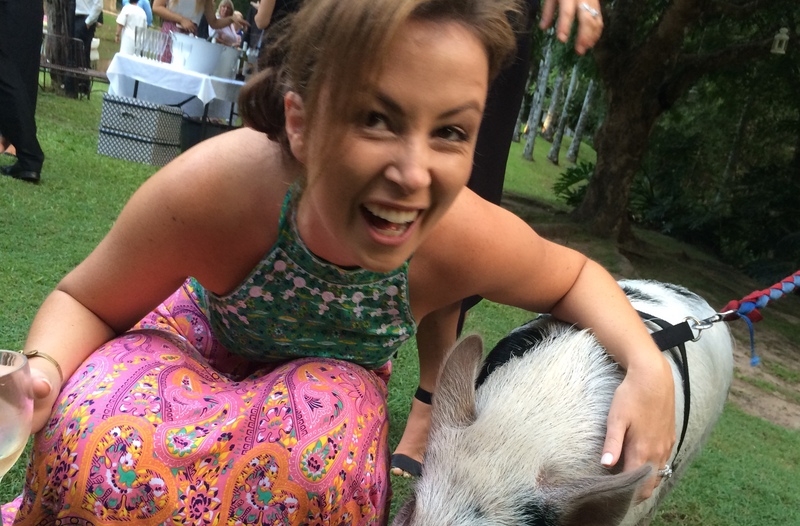 Gemma was one of this countries best EP’s so I’m sure she is training up those SCA EP’s. Alice James is a star. Very underrated. Well done Radio Today for acknowledging her.